ARTBA is bringing together transportation investment champions this summer to share best practices, playbook secrets and other keys to success in advancing legislative and ballot initiatives that boost transportation infrastructure investment. 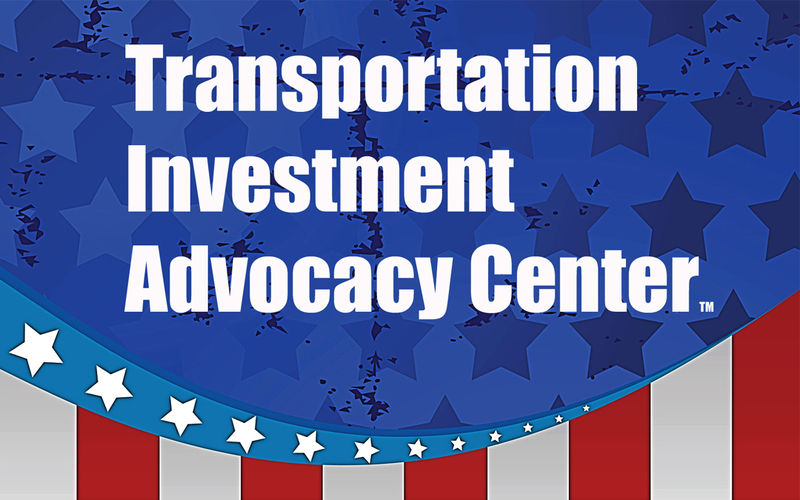 The 2nd Annual “National Workshop for State & Local Transportation Advocates,” a signature program of the Transportation Investment Advocacy Center™ (TIAC), will be held July 15 in conjunction with ARTBA’s Public-Private Partnerships (P3) Conference at the Hyatt Regency Washington. The workshop will feature an interactive session where attendees break into small groups to discuss their own real-world campaign challenges and share advice on how to overcome them. View the full agenda and register at: www.transportationinvestment.org/workshop. Contact ARTBA’s Carolyn Kramer at 202.289.4434 with questions.